Mybroadband’s June 2013 broadband survey results showed that Afrihost was the top rated ADSL Internet Service Provider (ISP) in South Africa, followed by Axxess and FNB Connect. The survey was successfully completed by 4,329 South African broadband users, which included over 2,800 ADSL subscribers. The surveyed ADSL subscribers rated their ISP on price, network quality, billing, support and overall satisfaction. This survey tested ADSL users’ satisfaction with their ADSL ISP and their perception of the service, rather than the actual performance of the service. The results therefore show how happy users are with their ADSL ISP. This survey used a token system where only users who formed part of a random sample could do the survey. This ensured more accurate results. 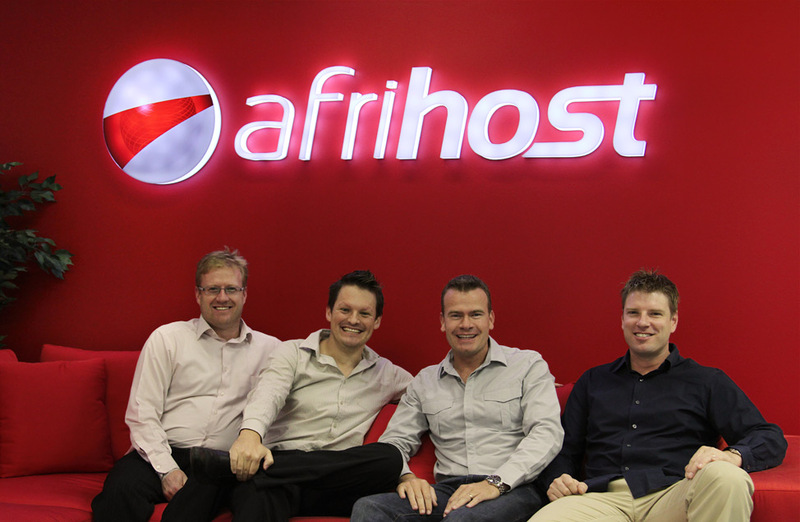 The survey results show that Afrihost was rated as the top ISP, followed by Axxess, and FNB Connect. The following table provides an overview of the ADSL ISP survey results. It should be noted that only ISPs with a high enough number of ratings are listed.